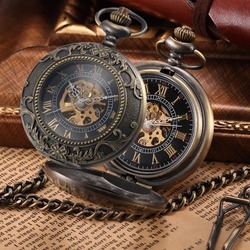 Home › Pocket & Fob Watches › Steampunk Mechanical ..
- Classic skeleton dial and hands. * Why did my payment fail? * What payment methods can I use?